Kids searching for an alternative way of life made Vancouver the hippie capital of Canada, and Kitsilano, with its cheap housing, became freak central. Groove on Vancouver, the cool city on the coast. 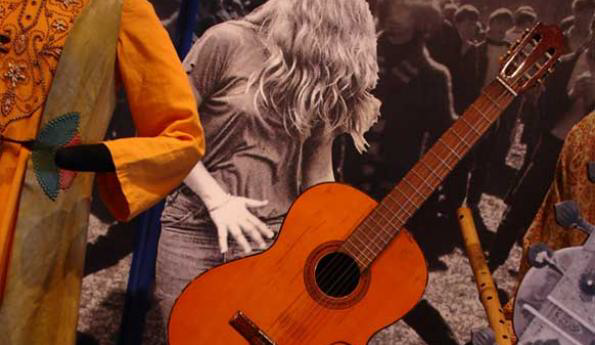 Visit the hippies’ communal house, try on macramé finery, and listen to great Vancouver bands from the late 1960s. Look for your mom or dad, or yourself, in swinging footage of the Stanley Park Be-In. Follow the action as Vancouverites – both hippie and straight – fought the freeway, saved their neighbourhoods, and changed the way city planning is done.